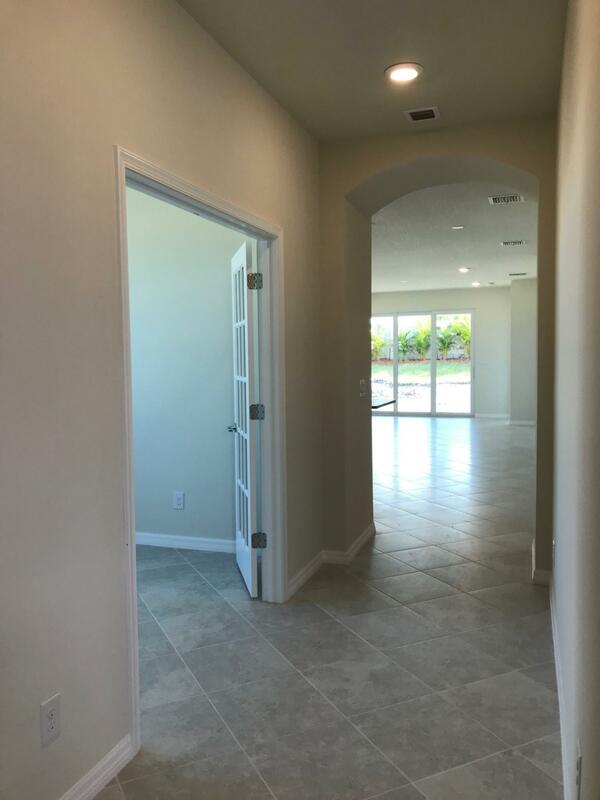 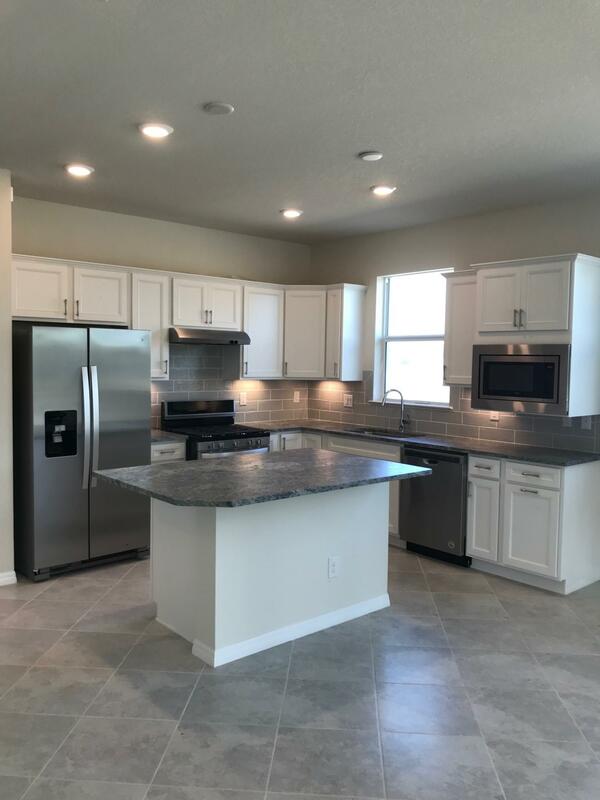 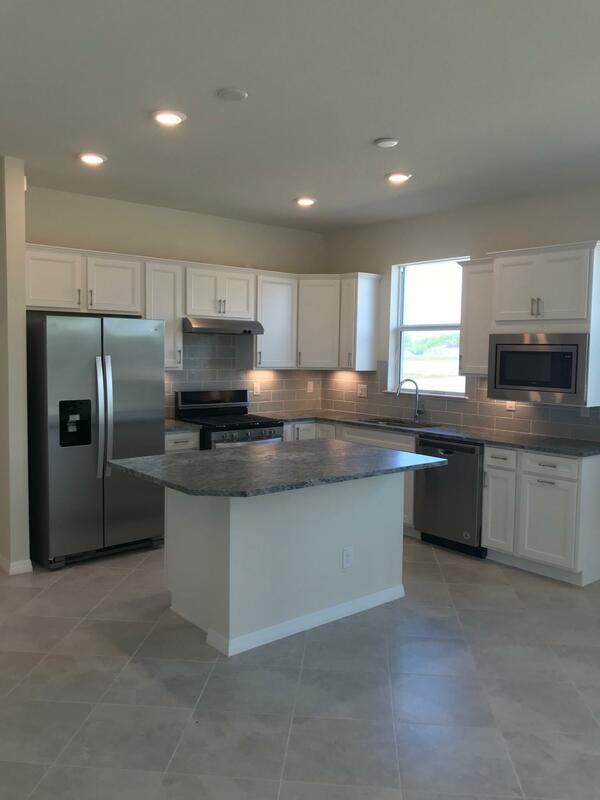 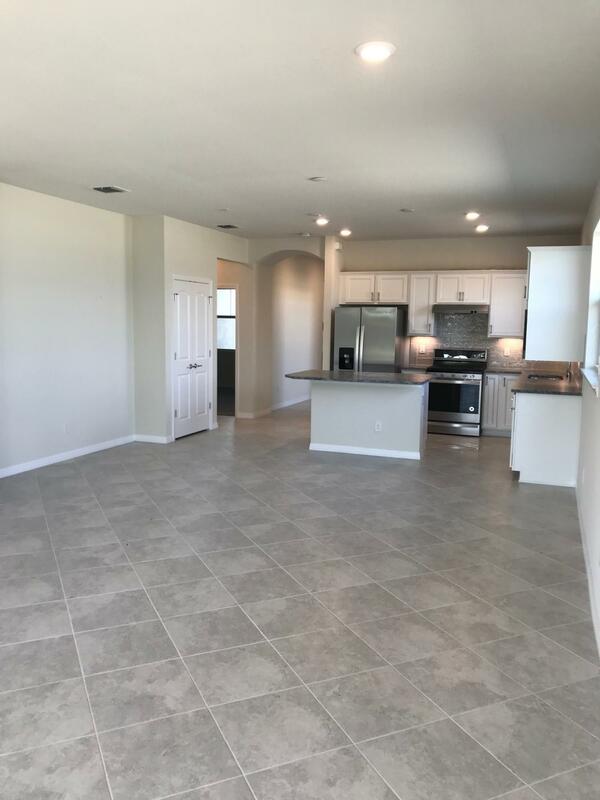 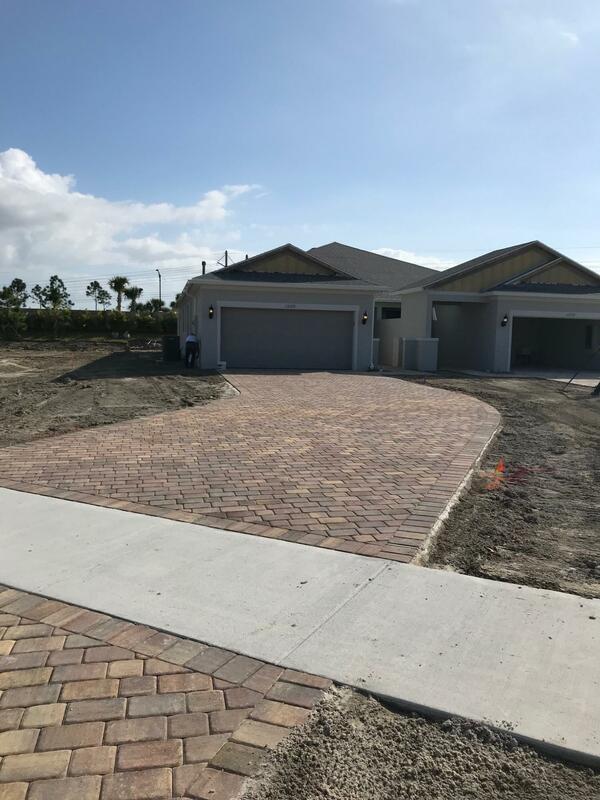 DEL WEBB TRADITION, THE NEWEST ACTIVE ADULT COMMUNITY ON THE TREASURE COAST, IS LOCATED IN THE BEAUTIFUL, MASTER PLANNED COMMUNITY OF TRADITION. 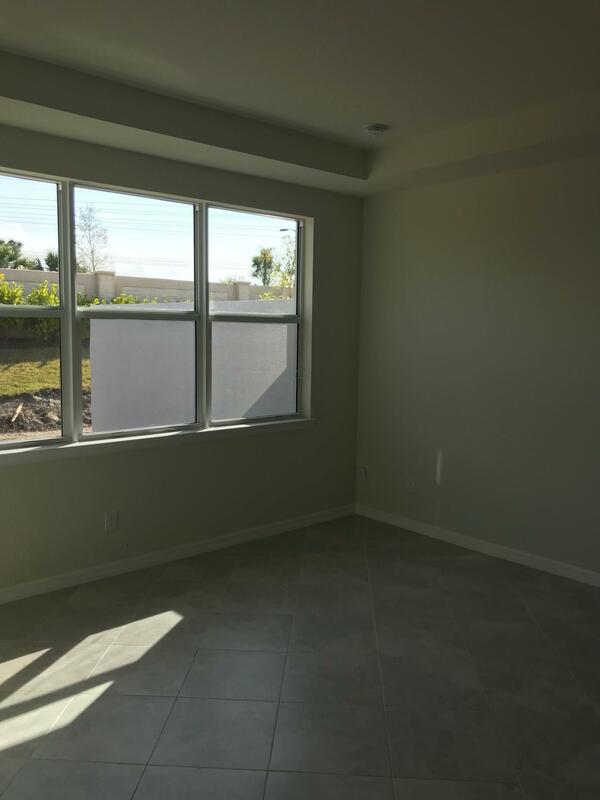 OUR COMMUNITY IS CLOSE TO SHOPPING, DINING, AND EASY ACCESS TO 1-95. 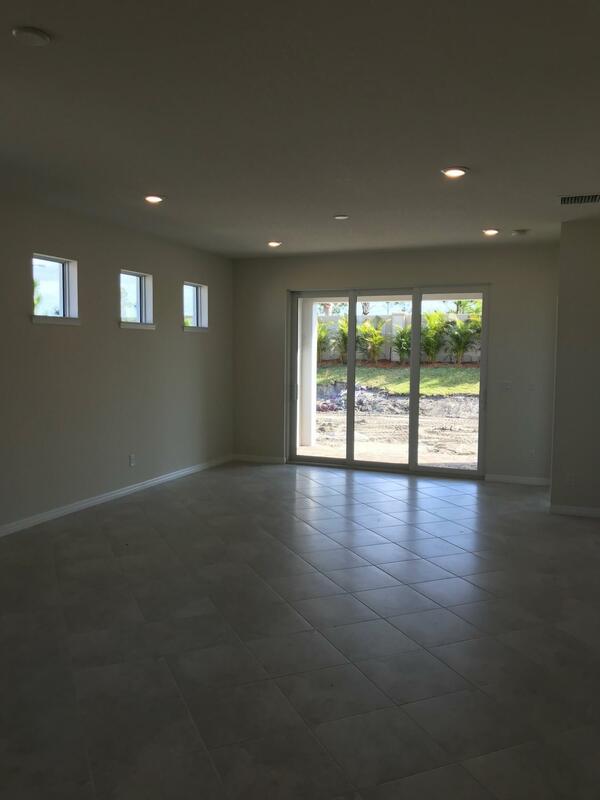 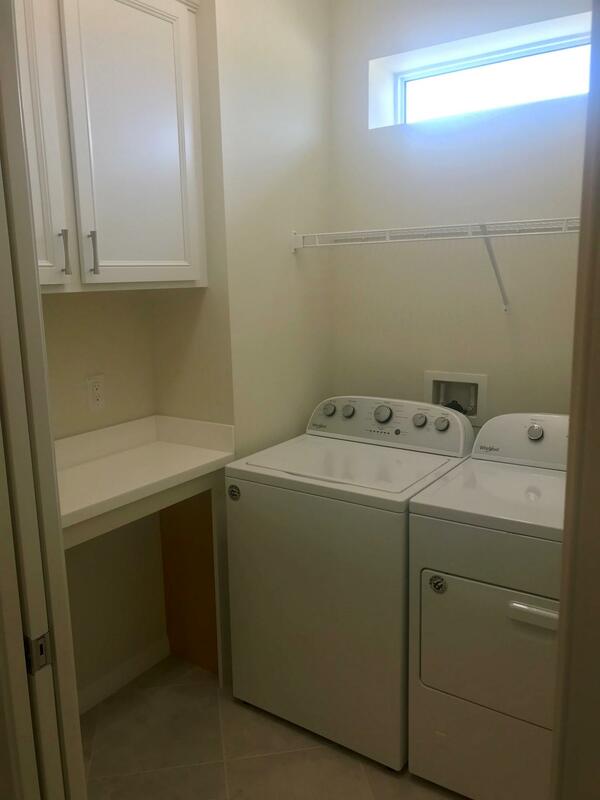 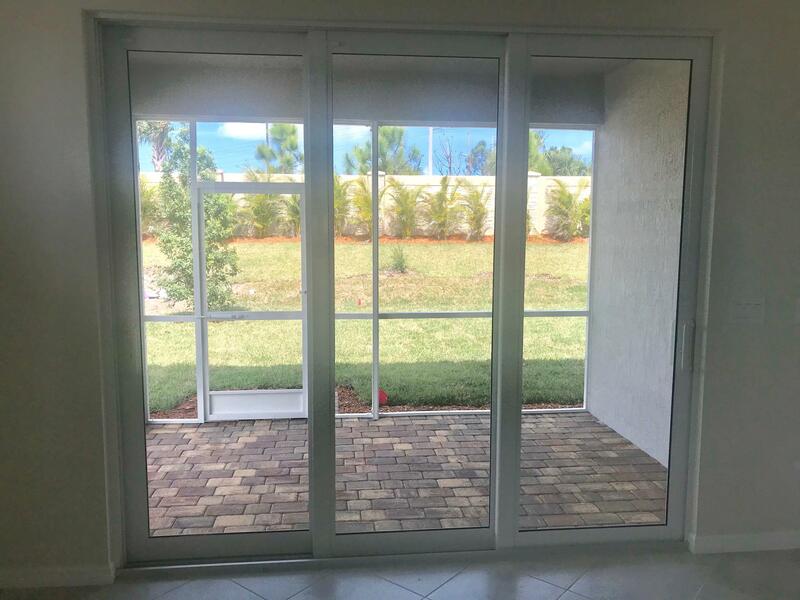 THIS ATTACHED VILLA INCLUDES A DEN, SCREENED LANAI, FINISHED LAUNDRY ROOM, AND IMPACT WINDOWS THROUGHOUT. 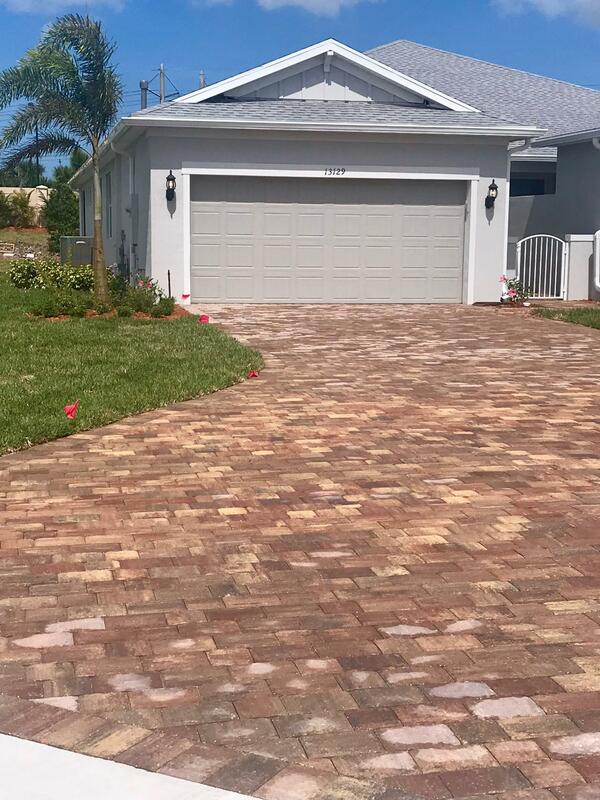 AVAILABLE FOR MARCH/APRIL 2019 DELIVERY. 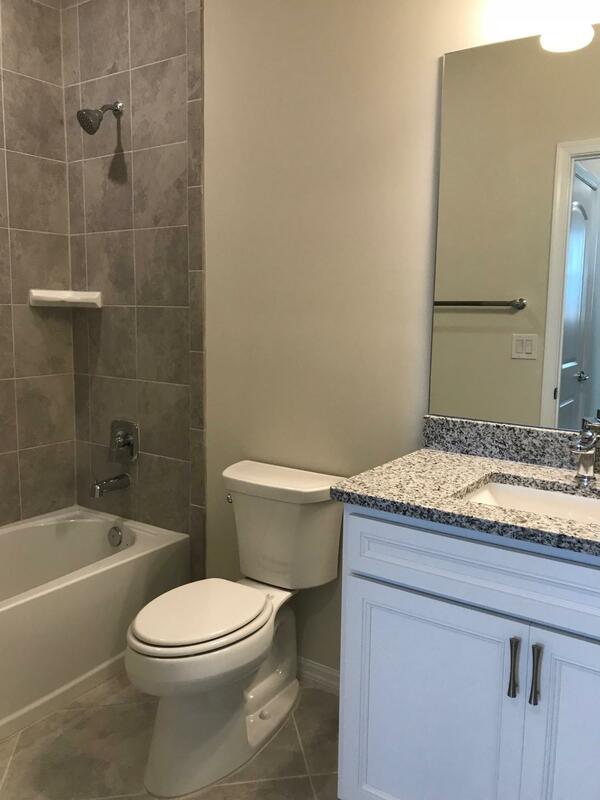 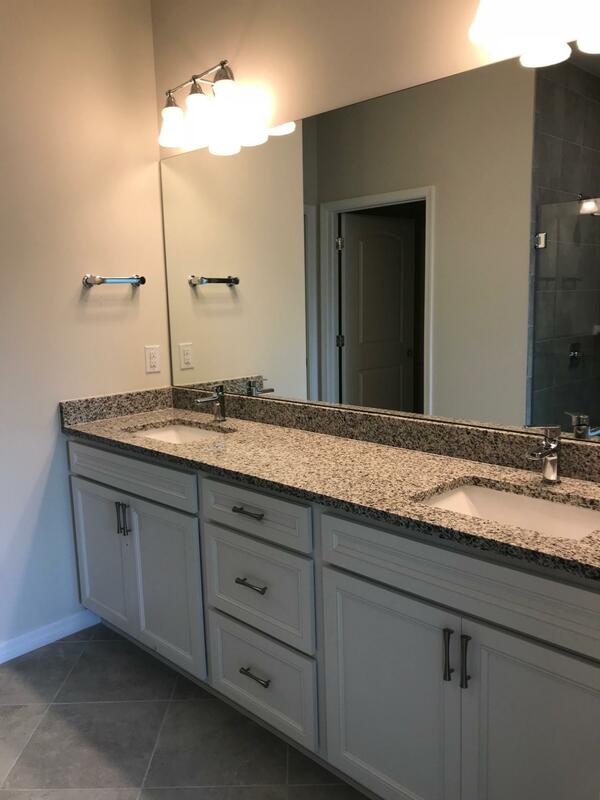 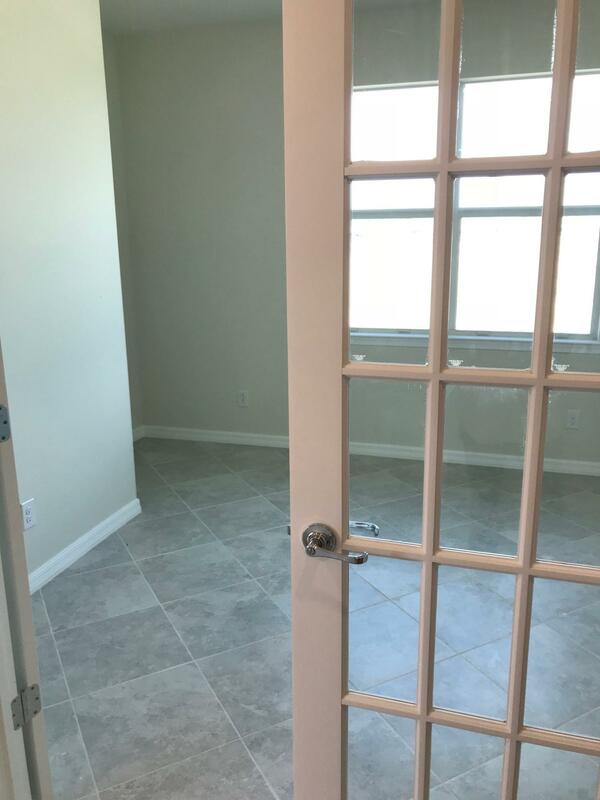 Listing Provided By Builders Services, Inc.